They are the most famous and controversial directors the CIA has ever had - Allen Dulles, Richard Helms, William Colby, and William Casey. 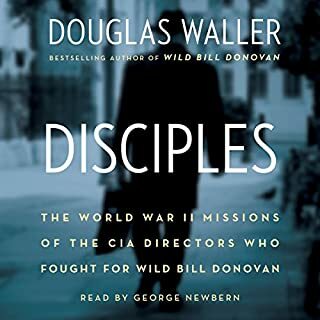 Disciples is the story of these dynamic agents and their daring espionage and sabotage in wartime Europe under OSS Director Bill Donovan. 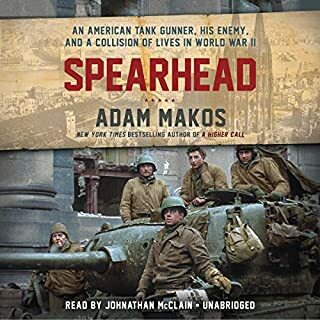 As war began in Europe in 1939, a naturalized German American was recruited by the Nazis to set up a radio transmitter and collect messages from spies active in the city to send back to Nazi spymasters in Hamburg. This German American, William G. Sebold, approached the FBI and became the first double agent in the Bureau's history, the center of a 16-month investigation that led to the arrest of a colorful cast of 33 enemy agents. He was one of America's most exciting and secretive generals - the man Franklin Roosevelt made his top spy in World War II. A mythic figure whose legacy is still intensely debated, "Wild Bill" Donovan was director of the Office of Strategic Services (the country's first national intelligence agency) and the father of today's CIA. Donovan introduced the nation to the dark arts of covert warfare on a scale it had never seen before. Now, veteran journalist Douglas Waller has mined government documents and private archives throughout the United States and England, drawn on thousands of pages of recently declassified documents, and interviewed scores of Donovan's relatives, friends, and associates to produce a riveting biography of one of the most powerful men in modern espionage. 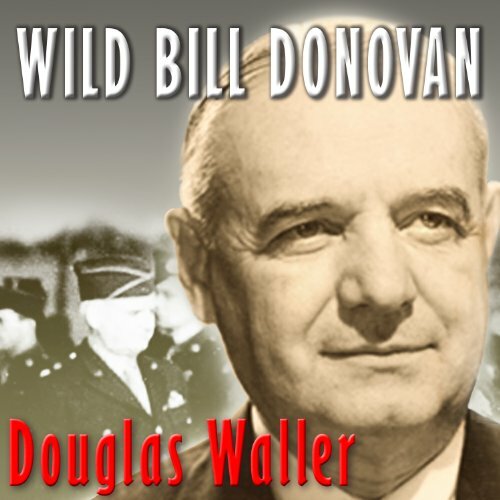 The son of poor Irish Catholic parents, William Joseph Donovan married into Protestant wealth and fought heroically in World War I, where he earned the nickname "Wild Bill" for his intense leadership. After the war he made millions as a lawyer on Wall Street until FDR tapped him to be his strategic intelligence chief. A charismatic leader, Donovan was revered by his secret agents. Yet at times he was reckless, risking his life unnecessarily in war zones and engaging in extramarital affairs that became fodder for his political enemies. Wild Bill Donovan reads like an action-packed spy thriller, with stories of daring young men and women in Donovan's OSS sneaking behind enemy lines for sabotage, breaking into Washington embassies to steal secrets, plotting to topple Adolf Hitler, and suffering brutal torture or death when they were captured by the Gestapo. It is also a tale of political intrigue, of infighting at the highest levels of government, and of powerful men pitted against one another. I was drawn to this title primarily because of my role as an associate in the early 1980s of the now defunct NYC office of the law firm, Donovan Leisure Newton & Irvine, which claimed "Wild Bill" as its primary founder. A number of the vestiges of Donovan remained at that time, including several elderly, but rarely seen, senior partners and the afternoon tea caddy visit to each office. I found some of the book quite interesting, including Donovan's early years and his interactions with J. Edgar Hoover and Franklin D. Roosevelt. There were long sections that dragged--at least for me--relating to WWII strategies and political infighting. I suspect that these sections would be of more interest to aficionados of WWII familiar with the various characters and strategies influenced by the role of the OSS. What does come across clearly in this book is a portrait of Donovan as a free-wheeling lawyer and businessman who, either courageously or recklessly, depending on your point of view, but always with total self-confidence, threw himself into the realm of subterfuge in what he believed was the best interests of his country. Indeed, his style is can still often be detected in the modus operandi of today's CIA. This is a fascinating biography of the man who developed the OSS which was the forerunner of the CIA. Donovan was a complex man who loved his country and wanted to protect the USA from aliens intent on harming the country. Single handedly, he developed the spy agency which has guarded us from enemies abroad. I can highly recommend this biography with one minor exception. My only complaint is that the reader has a pronounced nasal quality which I found very annoying. I wish they had chosen a better reader! 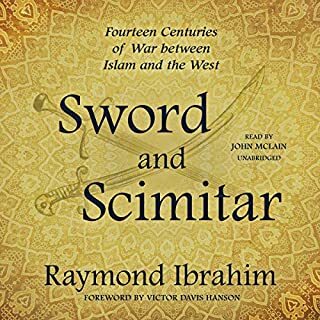 Even with that complaint I still recommend the book. It's a great story but not told by a great story teller. And no mention of how the OSS missed the bulge build up. What disappointed you about Wild Bill Donovan? There was a lot of repetition about all the military leaders who did not like the OSS and/or Donovan. The rivalry between the US and British spy agencies became tedious. The level of detail, while scholarly, became somewhat boring on occasion. I was looking forward to some interesting wartime spying episodes. While there were a few, a lot of the book was about the dysfunctional human interaction and competition. Good read for those who like biographies and want considerable historical detail about the OSS. But it is not an action oriented or fast paced story. I have no idea if the story is worthwhile, as I was unable to listen to the performance. A nasal, bland and unemotional reading didn't allow me to get past the first chapter. What were they thinking? This is a stellar example of why it's important to listen to the preview. If you wish to try this book, go to the library or order it up on a kindle. This is a fascinating story, but Johnny Heller is a miserable narrator. He reads too fast!! And his nasal delivery is irritating. And why the heck is Alexa so stupid that she cannot read at 3/4 speed like my iPad?? Like every war America has ever fought, the rich and or the crooked, have taken advantage of the situation at the expense of the unknown, common soldiers who made the ultimate sacrifice. Most men lead lives of quiet desperation, but eventually even the rich and famous return to dust. 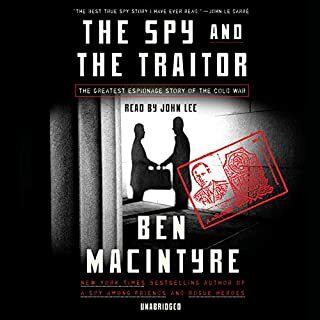 Fascinating biography of a spymaster who was ahead of his time. 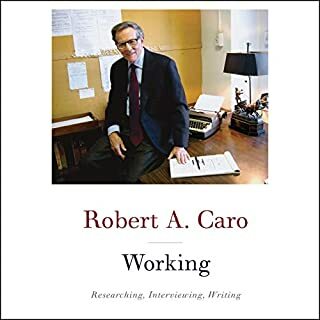 His personal life reads like a political scandal, while his professional life is one courageous chapter after another. He laid the groundwork for the CIA and US Special Operations Command while advancing US interests during WWII. Strongly recommend. This story was driven by the force of personality of Donovan. ; an innovator with ambition and poor relationship skills in his career and his personal life. The captivating way this story was written has led me select Waller's Disciples as my Adventure Part 2. Yes, because I learn that the legend of Bill Donovan is partly true and partly fiction. Just a wrap up of what happened following his death. 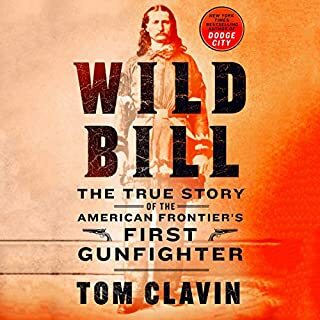 Do you think Wild Bill Donovan needs a follow-up book? Why or why not? No follow up needed. The story of the CIA had been told.